While you are waiting for the next exciting Whittlesford Society Event, spend a few minutes creating a cookery masterpiece using one of our posted Recipes. 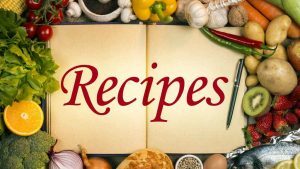 Do YOU have a favourite recipe you would like to share with everyone? Send us your ideas and we will see what we can do about telling everyone of your creative skills!